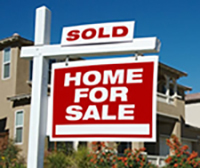 The real estate market is incredibly competitive and market conditions change daily. 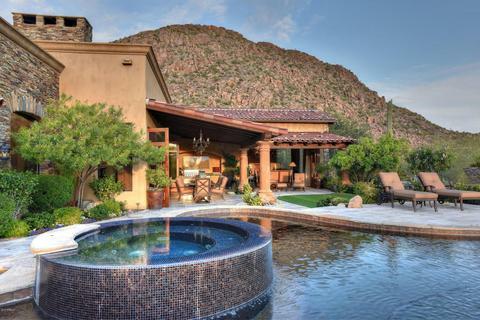 Here you will find the latest information and resources designed to help you buy or sell a home more effectively in the Scottsdale, Fountain Hills, Paradise Valley, N.E. Phoenix, Carefree, Cave Creek areas. From information on the local community, to advice about finding a mortgage or preparing your home to sell, it's all available here on my web site. With over 30 years in the industry, I am an experienced advocate who is in your corner representing your best interests. You can also search for your ideal home by viewing current listings with detailed descriptions and photos. Or you can get help determining the value of your home by requesting a report that includes the prices of similar homes that recently sold or are currently for sale in the Scottsdale, Fountain Hills, Paradise Valley, N.E. Phoenix, Carefree, Cave Creek areas. We have such a variety of beautiful properties here in the Valley. Let me show you the right property for you! The Wolf is at Your Door...And That's Good!